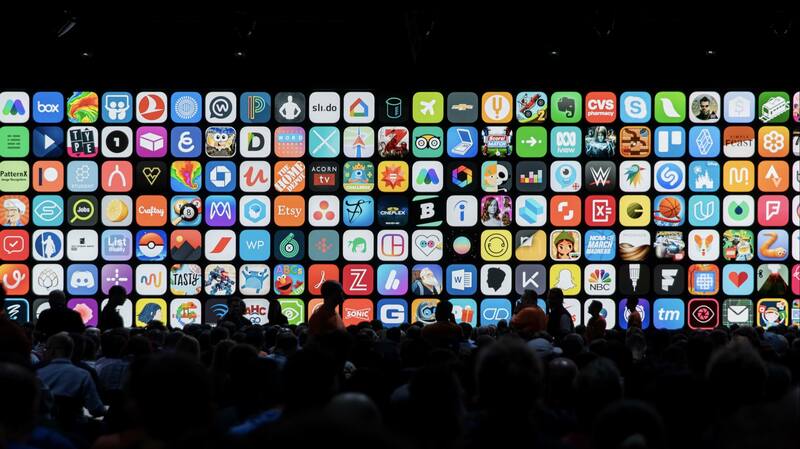 This evening, capping off the first day of Apple's WWDC conference, the company recognized the best of the App Store at its 2018 Apple Design Awards ceremony. The Apple Design Awards are a WWDC tradition dating back all the way before the turn of the century. 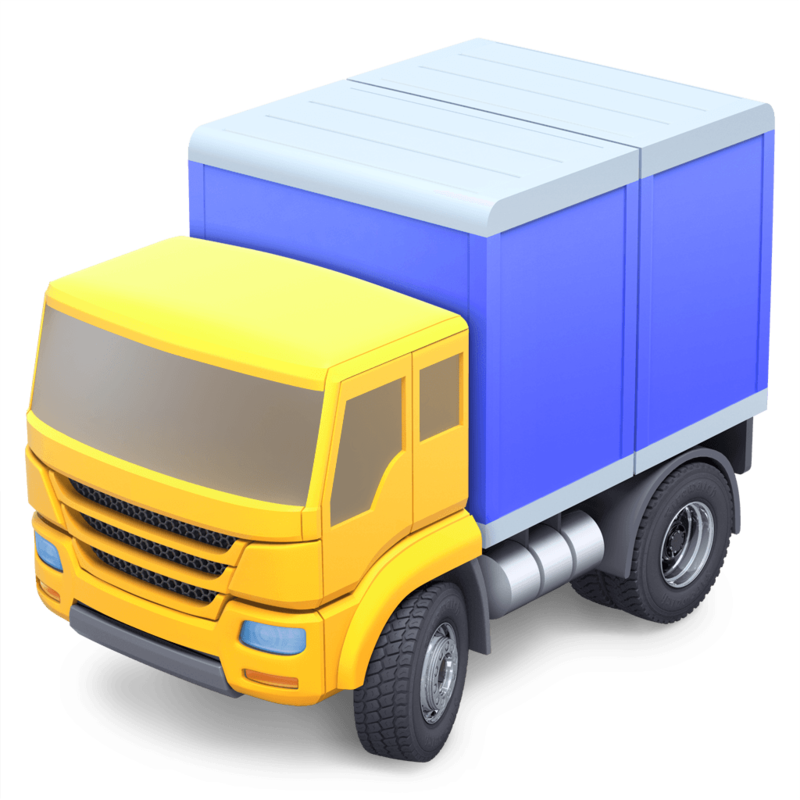 The ceremony is an opportunity for Apple to applaud developers whose apps demonstrate a high level of quality and innovation. 2017's winners included the excellent Things 3 and Bear. Last year the company broke from its norm for the ADAs by making them a private ceremony, exclusive to the award winners themselves, rather than a public event for all conference attendees. This year things were back to normal, as all developers in attendance could attend.